I’m Emma Walker. I grew up in the Rockies, then moved to Alaska in search of adventure–why else does anyone move to the Last Frontier? My Alaskan odyssey has taken place both in the booming metropolis of Los Anchorage and in the uber-wilderness of the surrounding mountain ranges. I don’t live in Alaska anymore, but the odyssey continues. This is me at age four. 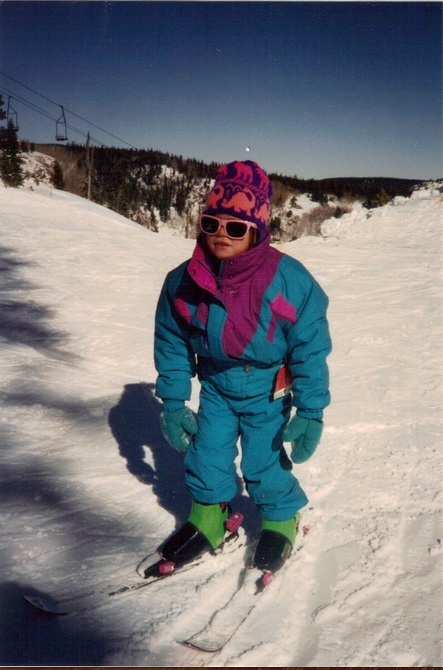 I still like dinosaurs, skiing with my mom, and resisting bathtime.